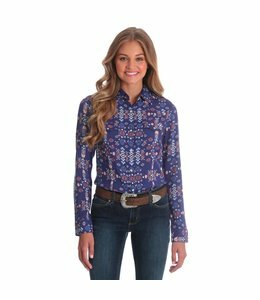 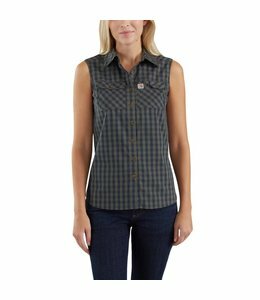 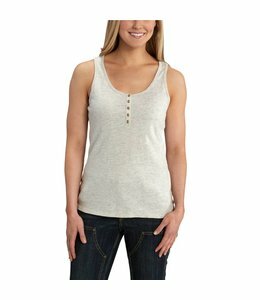 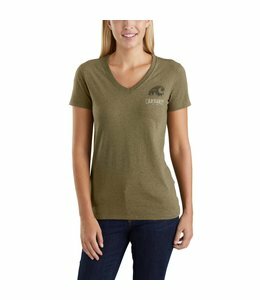 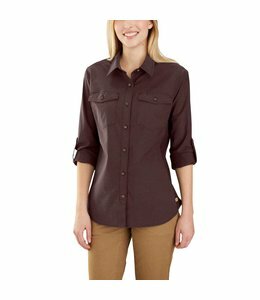 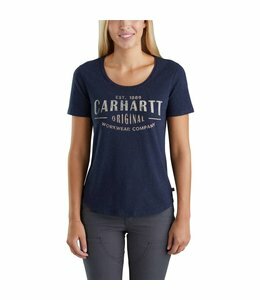 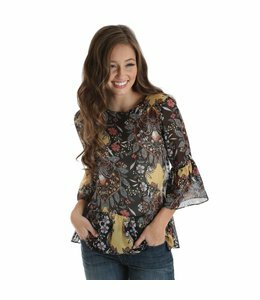 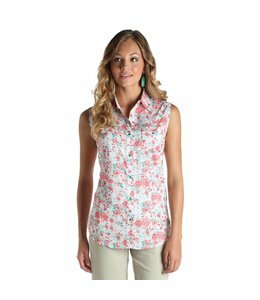 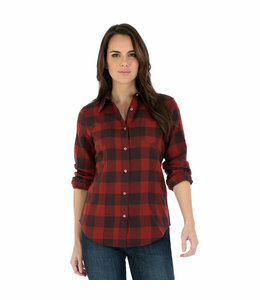 The perfect Wrangler top for the stylish cowgirl. 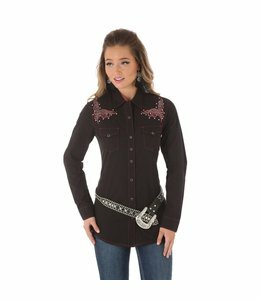 The perfect Wrangler Western Fashion Shirt for the summer nights out. 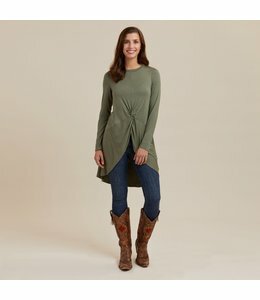 The perfect Wrangler Long Sleeve Casual Top to pair with your favorite Jeans.